You can make a pretty strong case for saying that the human brain is the most complex object in the known universe. It contains 100 billion nerve cells (called neurones). Each of these neurones contains a vast electrochemical complex and powerful micro-data-processing system. As complex as each cell is it would fit on the head of a pin! In the last 150 days of intra-uterine life, the brain is apparently developing neurones at the rate of 580,000 a minute! Each neurone connects to another neurone through anywhere between 1,000 to 10,000 synapses. You can even make a case for saying that the number of potential inter-neuronal connections in one human brain is significantly more than the number of atoms in the known universe (see Wonder Filled Bold Humility part 2). 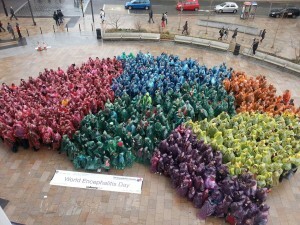 More than 650 people attempted to set a new Guinness world record on 22 February 2014 when they created the largest image of a brain made out of people in Liverpool’s University Square. The participants donned ponchos of different colours to represent parts of the brain (red for the frontal lobe, blue for the parietal lobe, orange for the occipital lobe, green for the temporal lobe, yellow for the cerebellum, purple for the brainstem and spinal cord). The record attempt was led by Tom Solomon, head of Liverpool University’s Institute of Infection and Global Health, in aid of World Encephalitis Day. 1. The average adult human brain weighs just 1.5kg. 2, While an elephant’s brain is physically larger than a human brain, the human brain at 1.5kg is 2% of total body weight (compared to 0.15% of an elephant’s brain). 4. The brain uses 20% of the total oxygen and blood in your body. 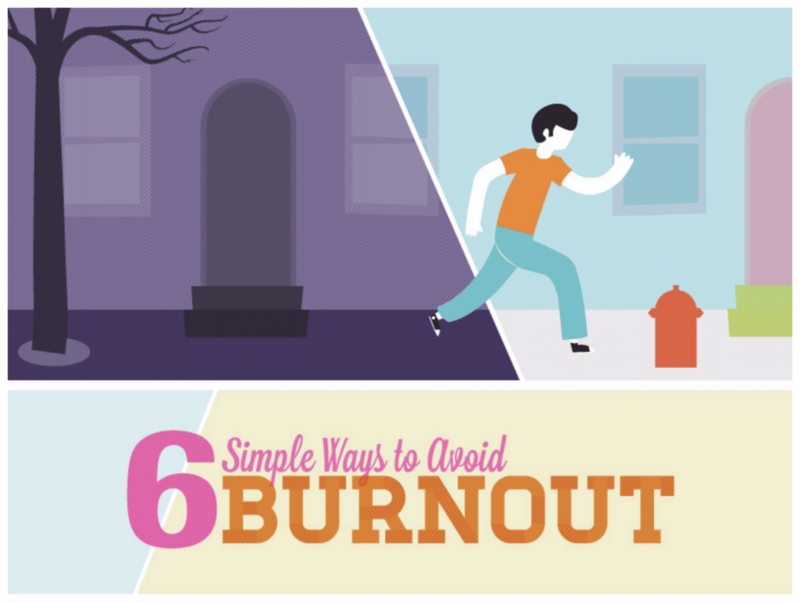 5.Your most intense emotional memories are prompted by scent. Scent memories have stronger emotional connections and seem more intense than other memory triggers. Apparently the smell of chocolate increases theta brain waves which triggers relaxation! 6. Your brain virtually paralyses you when you sleep so that you don’t act out your dreams. 7. The length of all the blood vessels in the brain put end to end would be 100,000 miles! 8. There are no pain receptors in the brain. This means the brain can feel no pain. 10. The human brain is about 75% water. 11. When awake the human brain produces enough energy to power a small lightbulb. 12. Through out life our brains actually physically change in response to our actions and circumstances. This is called ‘neuroplasticity’. A classic example of this is a research study from 2000 that showed London taxi drivers have significantly larger parts of the brain called the hippocampi than the average person. The hippocampus is the brain structure devoted to spatial memory that is so important for navigating the complex maze of streets in London. (Maguire et al, 2000, Navigation -related structural change in the hippocampi of taxi drivers. Proceedings of the National Academy of Sciences, USA, 97(8). 43908-4403). 13. The way our brains think about our daily activities, more than the activity itself defines our reality. To illustrate this researchers performed an experiment on the cleaning staff of seven different hotels. Half of these staff were told how much exercise they were getting every day through their work along with lots of information as to how their daily work was physically strenuous. So for example, they were told how many calories they burnt in the course of their daily work and how vacuuming can be similar to a cardiac workout. The other half of the cleaning staff (the control group) were not provided with this information. When the two groups were followed up several weeks later, the researchers found that those who had been prompted to think of their work as exercise had actually lost weight. That was remarkable, but also their cholesterol levels had dropped! To emphasise, these members of staff had not done more work, nor had they exercised more than the control group. The only difference was how their brains thought of the work they were doing. “The greatest discovery of my generation is that human beings can alter their lives by altering their attitude of mind.” (See The Importance of Right Attitude). King David writing much earlier, approximately 3000 years ago, was able to express his wonder and amazement at God’s creations of him. There is nothing in the universe more complex than the human brain. Although we so often focus on things that can go wrong, it is so important to reflect on the privileges of what we have been given. Please feel free to add your thoughts, comments and reflections. Dr. Sunil, thanks for this post with such fascinating facts! I admire all the engineering that goes behind my laptop computer and my car. But to think of my brain that is so incredibly wonderfully engineered just blows my mind! The instinctive response is to worship God and trust him with my life because of his wisdom, power and love. Who of us thinks that the latest iPhone or the Ferrari was evolved? How then can they even conceive a theory like evolution of species from primordial soup? Thank you for your comments Shiv.